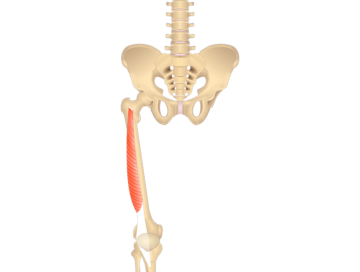 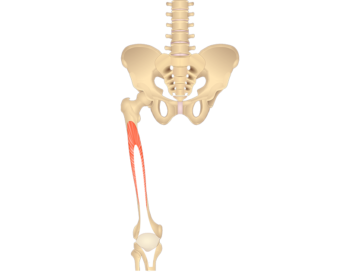 a. Ischial tuberosity of os coxa. 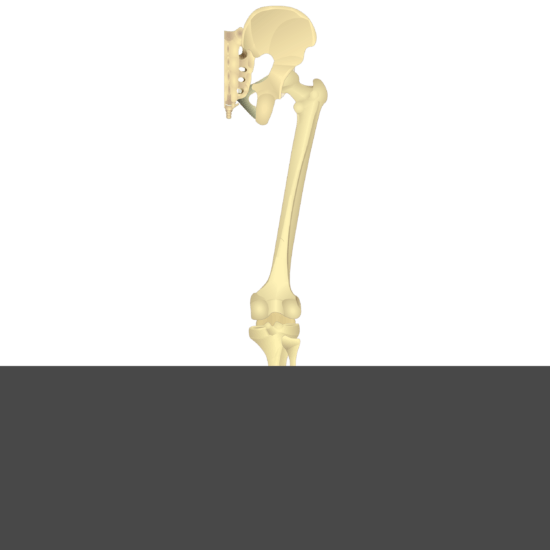 a.Proximal tibia, medial to tibial tuberosity (part of pes anserinus). 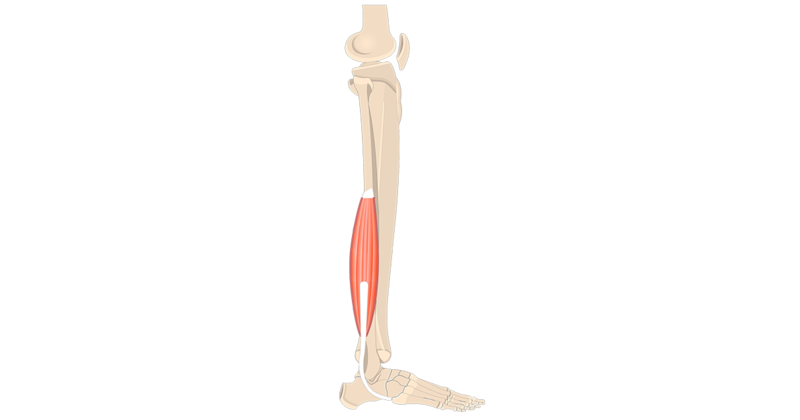 a. Flexes leg at knee. 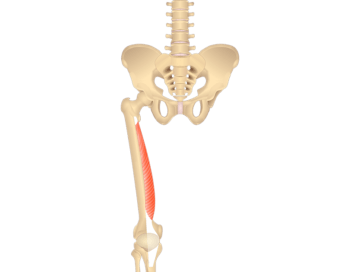 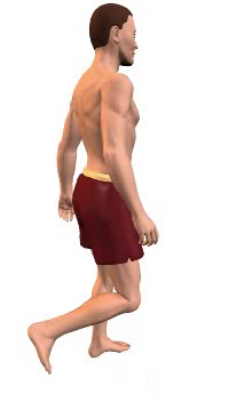 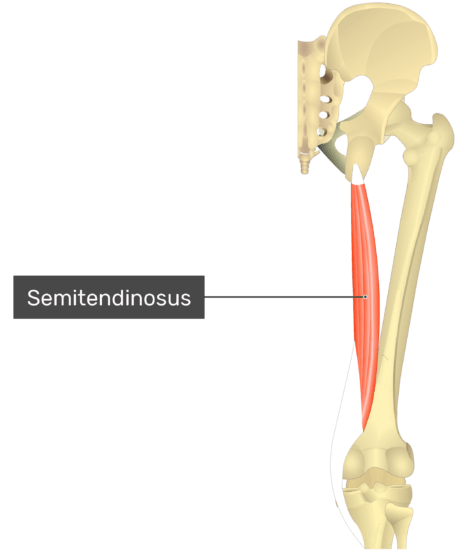 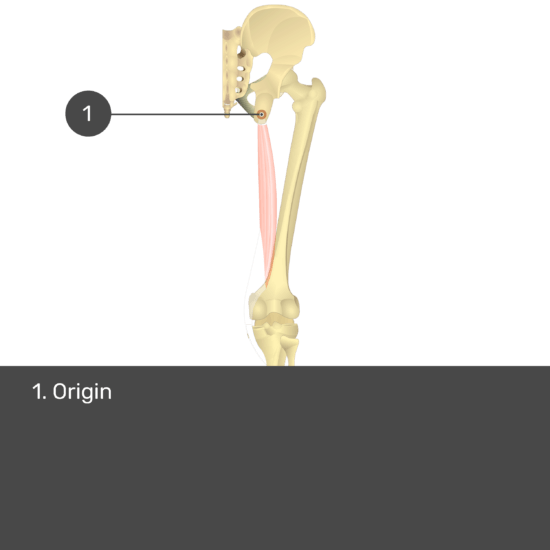 b. Medially rotates leg at knee when knee is flexed. 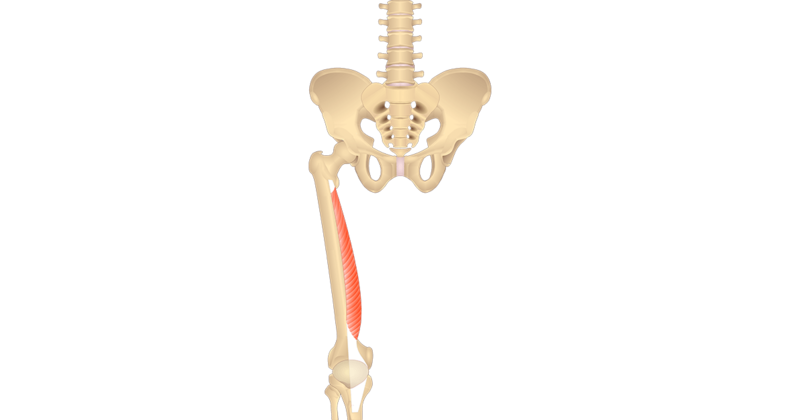 c. It also extends thigh at hip. a.Tibial (nerve) portion of sciatic nerve (L5, S1, S2). 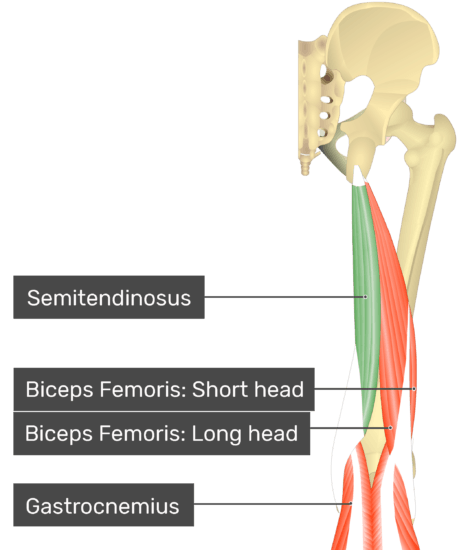 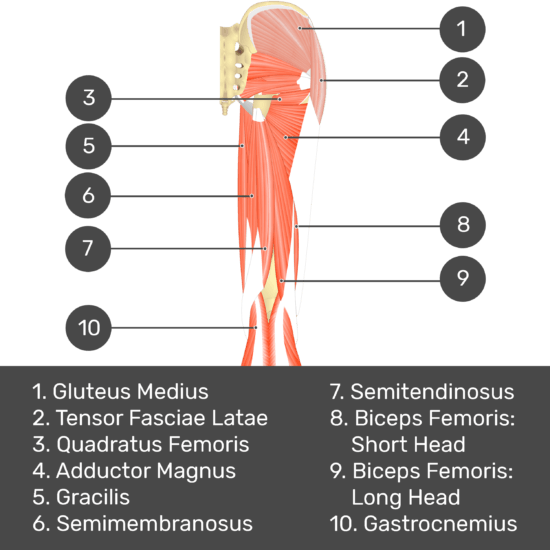 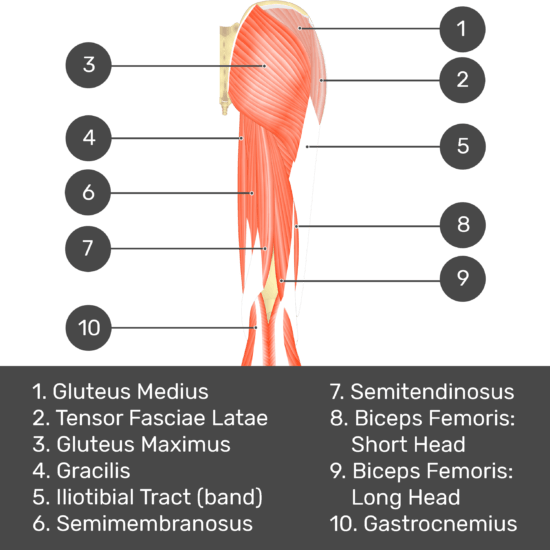 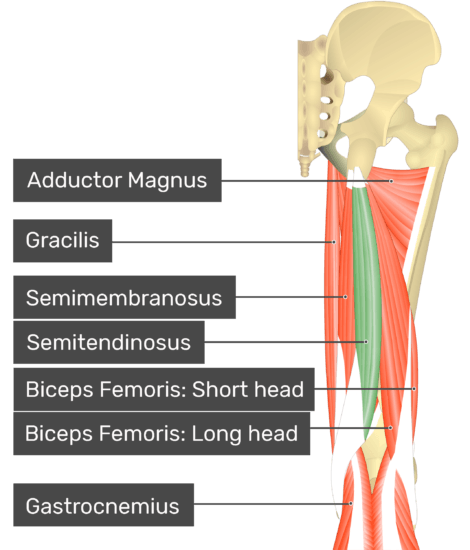 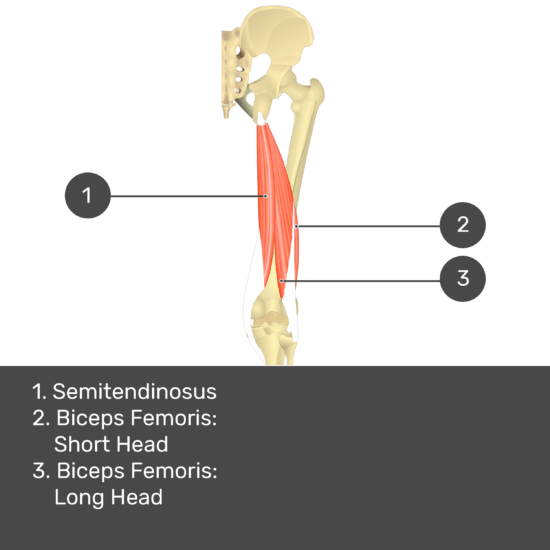 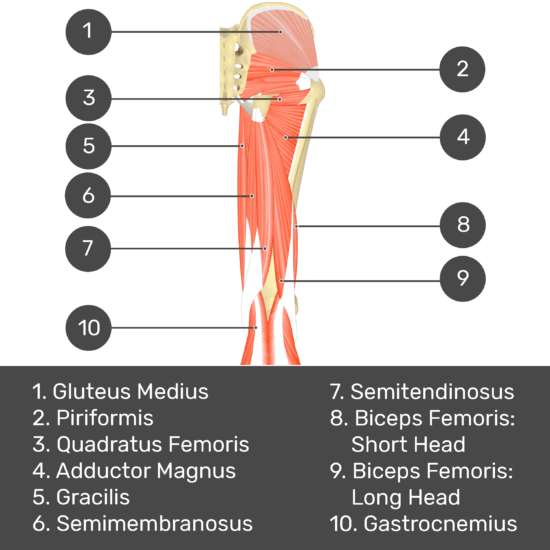 Vastus Medialis Muscle (Insertion, Origin, Actions & Innervations); explained beautifully in an illustrated and interactive way. 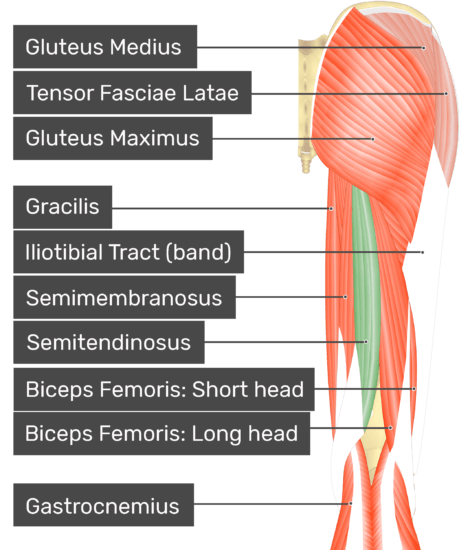 Vastus Lateralis Muscle (Insertion, Origin, Actions & Innervations); explained beautifully in an illustrated and interactive way. 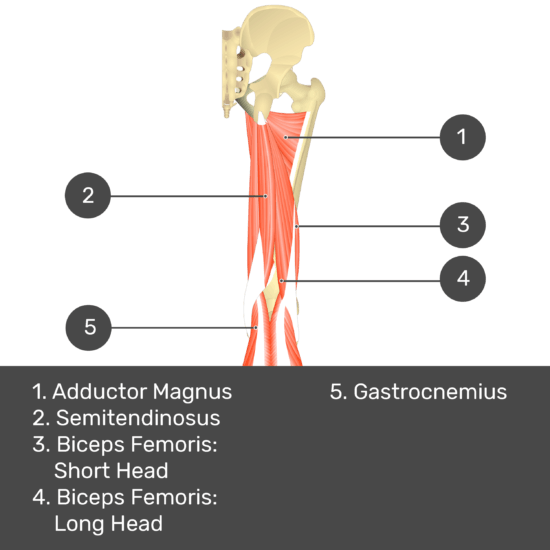 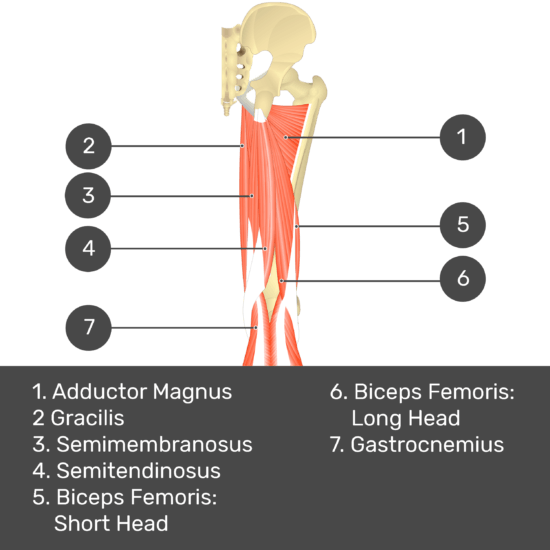 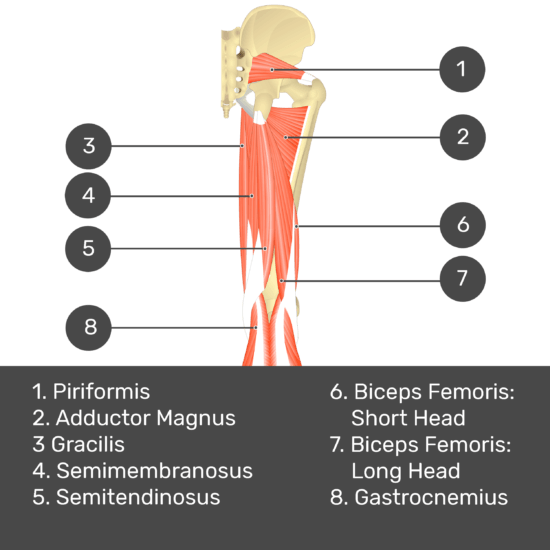 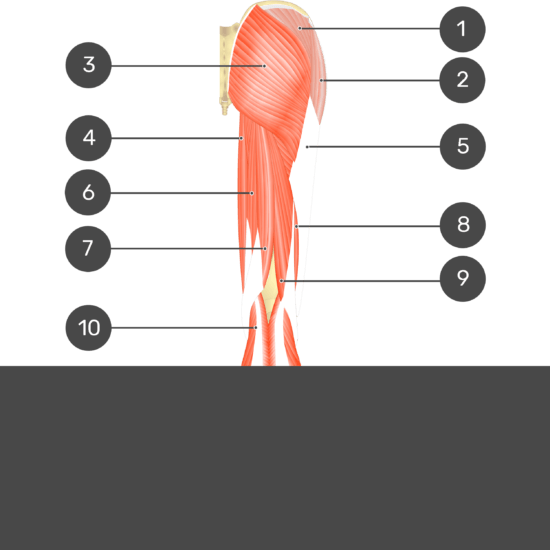 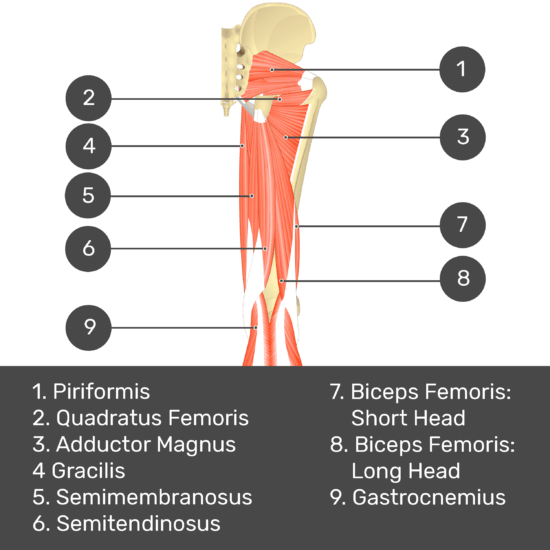 Vastus Intermedius Muscle (Insertion, Origin, Actions & Innervations); explained beautifully in an illustrated and interactive way.